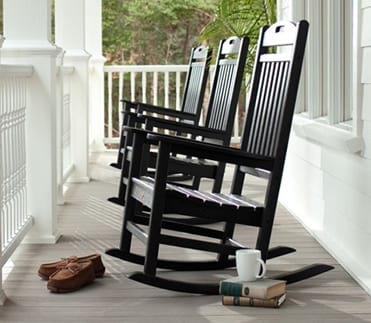 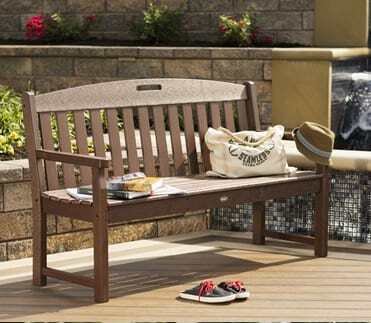 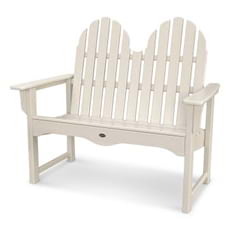 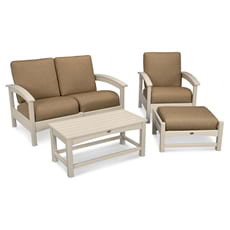 Whether you're looking for an inviting conversation seat or a cozy place to escape with a good book, you'll find exactly what you desire in the classy and comfortable Trex® Outdoor Furniture™ Rockport Club Settee. 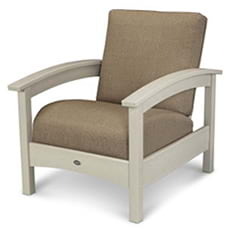 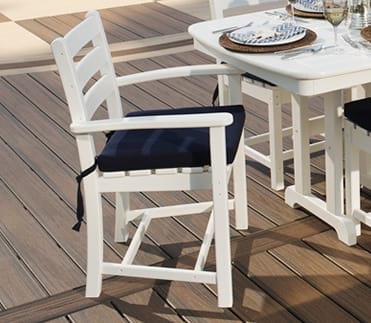 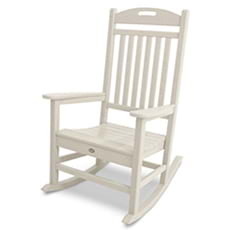 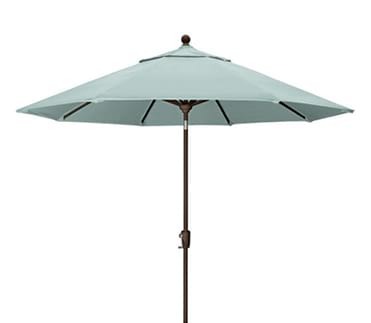 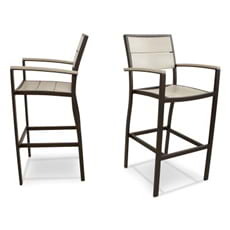 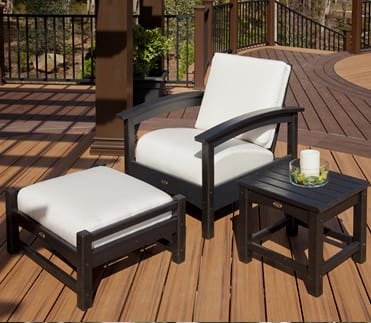 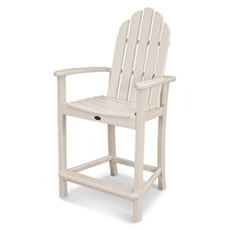 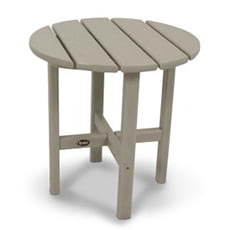 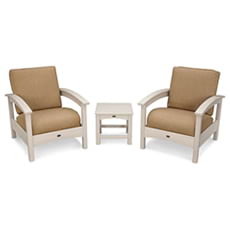 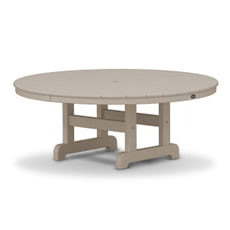 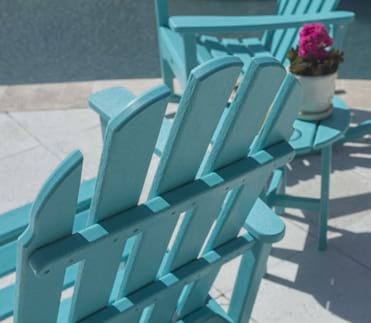 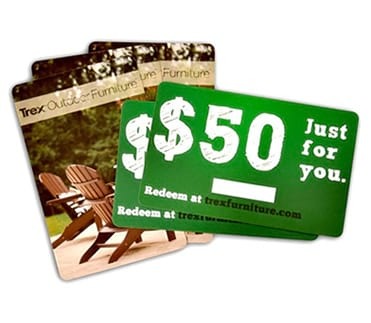 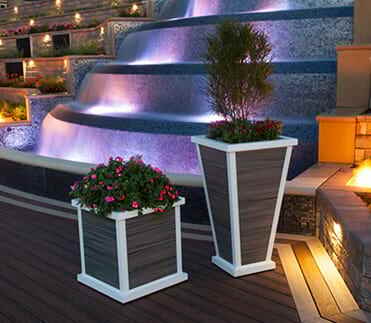 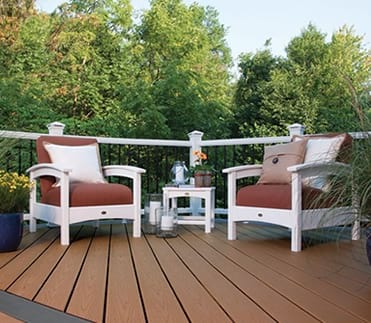 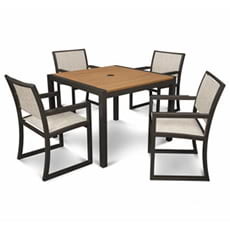 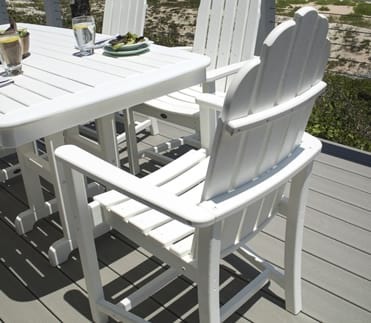 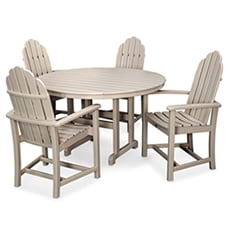 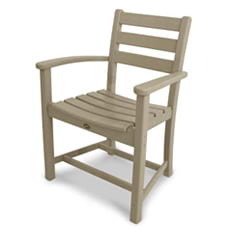 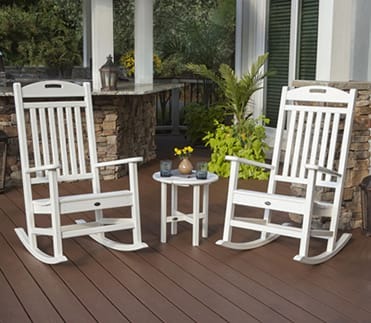 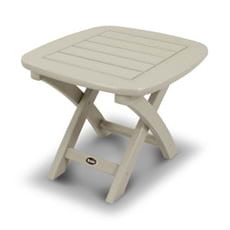 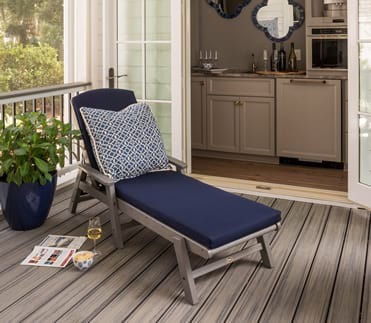 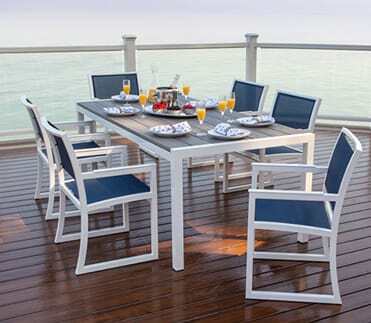 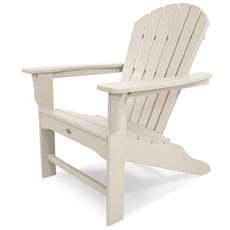 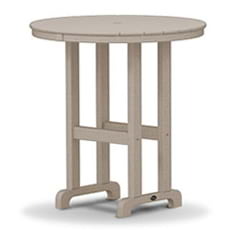 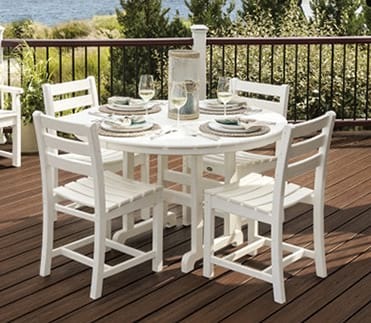 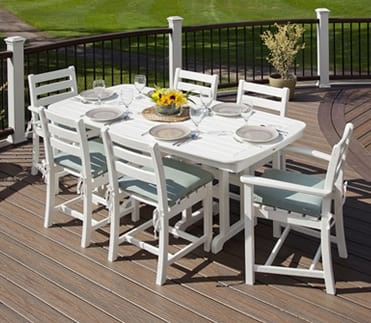 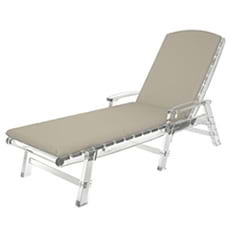 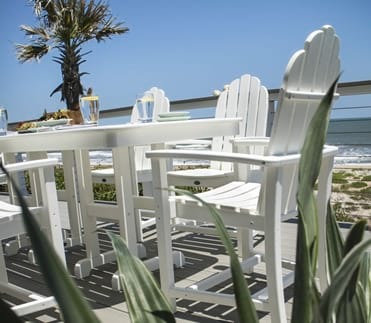 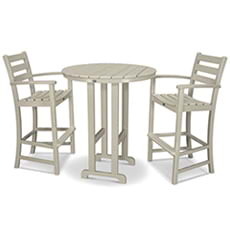 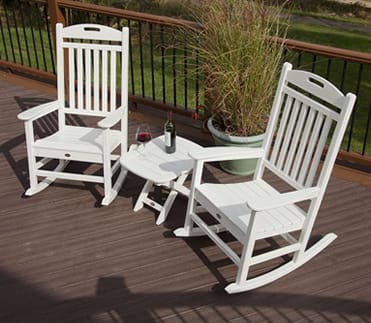 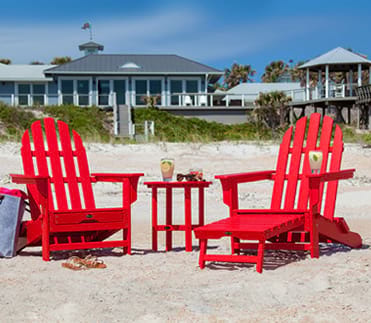 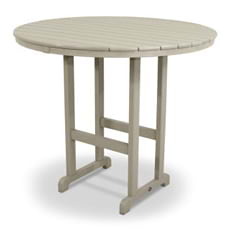 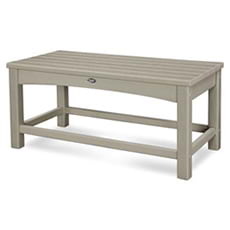 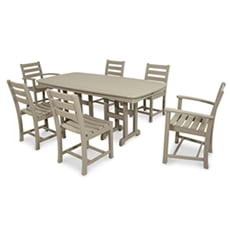 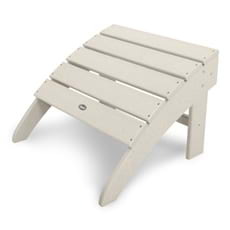 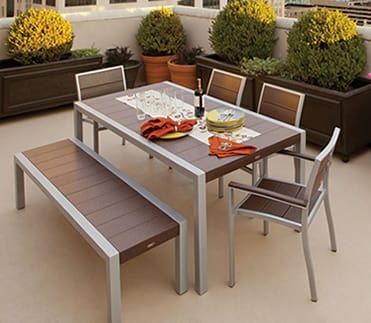 It's available in a variety of attractive, fade-resistant frame colors that coordinate with your Trex deck, as well as several complementary Sunbrella fabric choices. 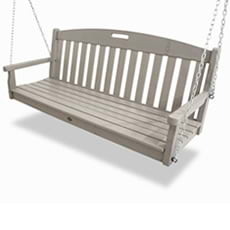 The solid HDPE lumber frame won't rot, crack or splinter and never requires painting or staining. 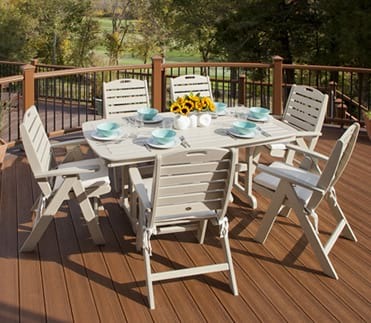 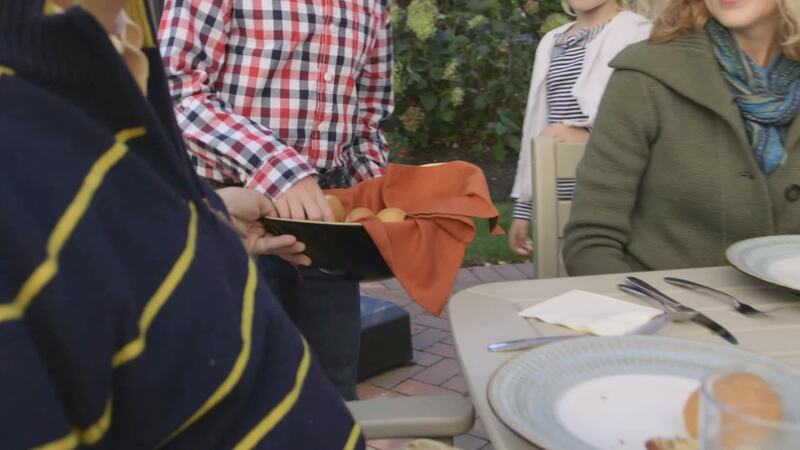 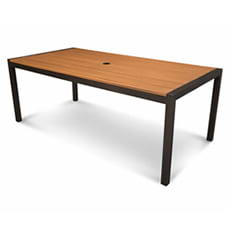 It's also resistant to weather, food and beverage stains and environmental stresses. 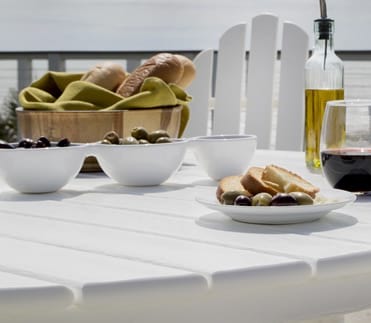 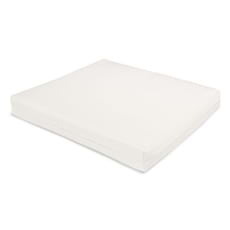 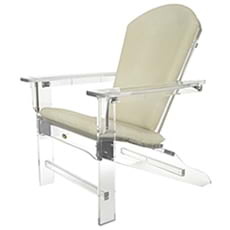 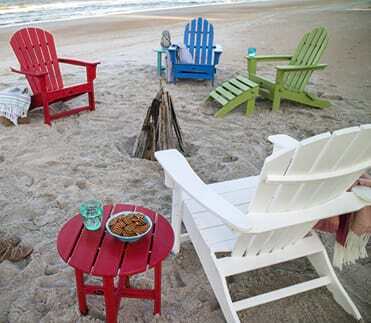 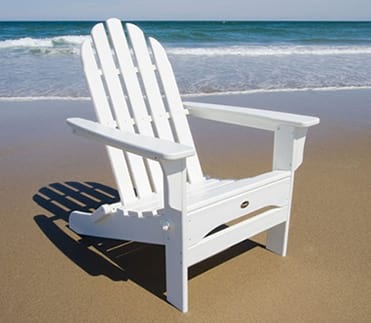 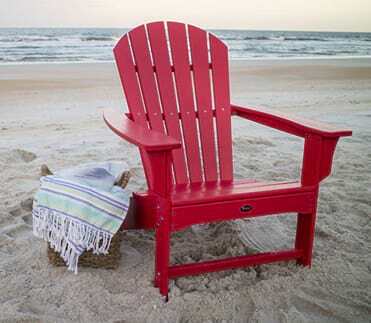 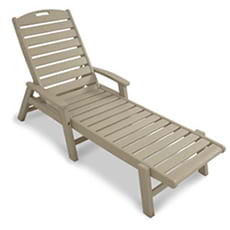 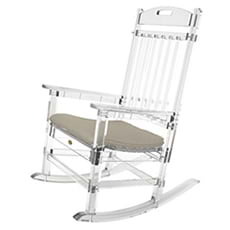 The marine-grade cushions dry quickly and resist salt, sun, mold and mildew. 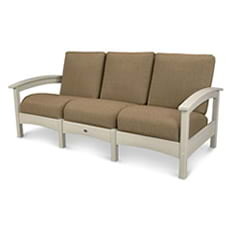 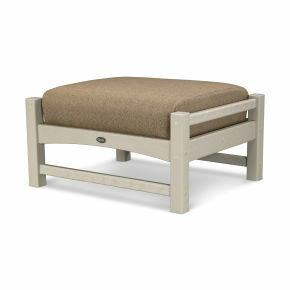 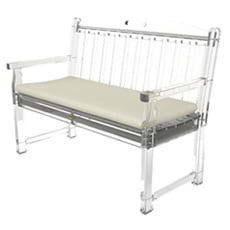 This low-maintenance, high-performance luxury settee is also backed by the confidence of a 20-year warranty.